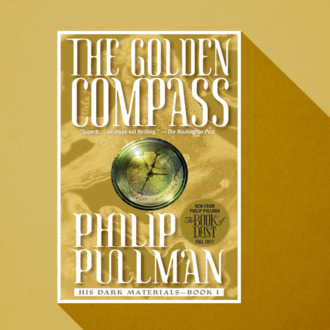 The BBC is going all-in on its adaptation of Philip Pullman’s His Dark Materials books, and has ordered a second season of the series while the first is still in production. The network’s director general Tony Hall revealed the news in an appearance before a government committee, Variety reports, adding that “the cost per episode is high — it’s really ambitious.” The series, adapted from Pullman’s novels The Golden Compass, The Subtle Knife, and The Amber Spyglass, stars Logan’s Dafne Keen as the books’ hero Lyra, with James McAvoy as Uncle Asriel, Ruth Wilson as Mrs. Coulter, and Lin-Manuel Miranda as balloonist adventurer Lee Scoresby. Tom Hooper (Les Misérables) will direct the first episodes two of the series, while Jack Thorne (who also wrote Harry Potter and the Cursed Child) is adapting the books for TV. According to Variety, the second season, like the first, will come with eight episodes.